BAKE SALE: A one day Pop-Up Store experience featuring a curated collection of Art, Music, and Goods by independent designers. In the tradition of all Bake Sales before us, we too are raising funds for a worthy cause. 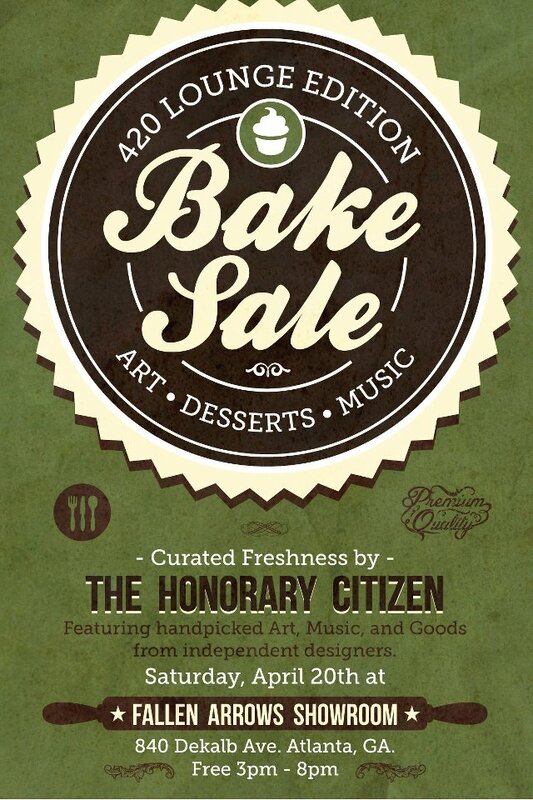 100% of the proceeds from sold baked goods will benefit The Creatives Project. Go to www.thecreativesproject.org to learn more about their mission.